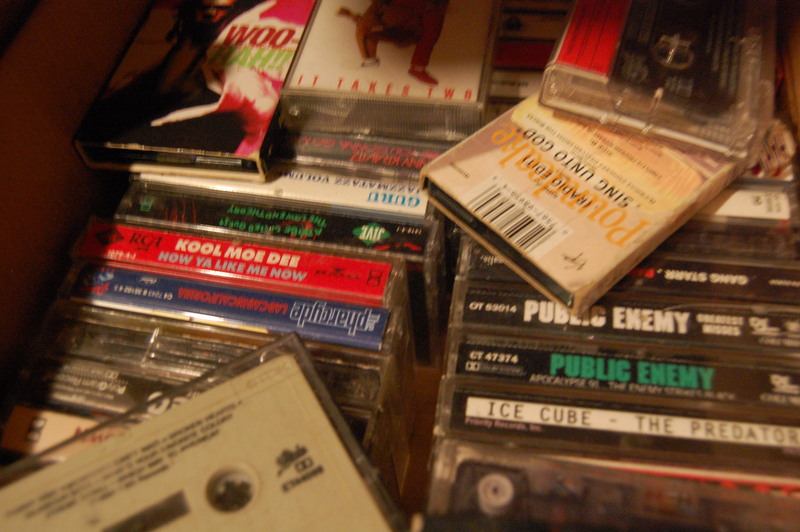 Are there any Old School Hip Hop FM Radio Stations? Yes, there are stations that are specified to play only old school hip hop songs on satellite radio and you can have access to old school songs from Youtube, or any other music streaming website or any cable provider (for example Music Choice). But are there any old school FM stations that we can turn to without having to pay a cable/satellite/internet bill. I ask this question because hip hop, depending on who you ask, is 40 years old, 41 if you want to be technical; and yet there are no terrestrial stations dedicated to Classic Hip Hop. I think by now we should have enough hip hop songs that cover from the late 70s to the mid to late 90s to start up a station. This topic has been on my mind because there are plenty classic rock stations for rock fans. People who love rock, especially the young fans, can learn about the genre’s history through the actual music. I feel that hip hop fans don’t have that same luxury. Outside of a DJ specialty mix here and there, fans of Rap do not actually hear any hip hop classics constantly like our rock counter parts. I deem it necessary to have more Classic Hip Hop stations so that the youth can learn about their past and develop a real love for the culture. Also, they can be schooled on their favorite artist and how many of their unique styles were born. I want to thank those hip hop stations that do try to incorporate some old school hip hop into their rotation of music programming (Power 96.5 in Lansing did a throwback weekend for Memorial Day and The Fourth of July). Also I do want to acknowledge the artist that do pay homage to the old school like Missy Elliot (We need new music, Missy), Joey Bada$$, and I want to thank the people who actually go out to support classic hip hop artists by going to the shows. Solomon is the greatest beatmaker alive (okay not really, but he tries really hard though). Warning Shameless Plug: He also has a radio show called the Urban Groove on 89.7FM and lcc.edu/radio, Sundays from 1AM til 2AM EDT, which officially started on September 21st, 2014.